All of us know 1st April to be the ‘All Fool’s Day’, when we can officially make anyone a fool and play light-hearted pranks on people. However, our Bollywood stars seem to think differently about it. For them, it is something they enjoy doing in between work without considering whether it is April Fool’s Day or no. No matter what, our Bollywood stars know how to make work fun. 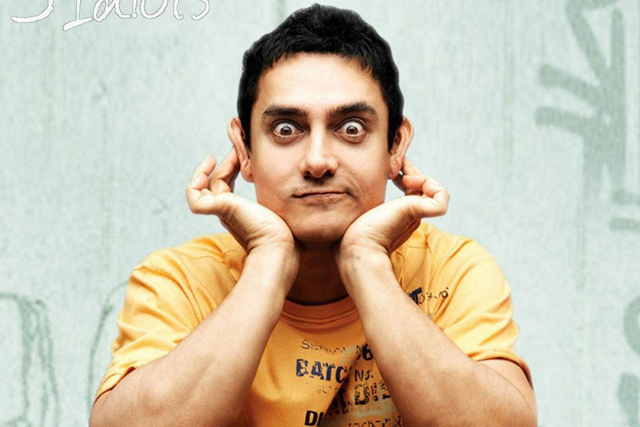 There are a number of Bollywood pranksters who are popular in the industry for their mischievous streak. Some of them are Akshay Kumar, Abhishek Bachchan, Ajay Devgan, Shahid Kapoor, Vidya Balan and Aamir Khan. The serious roles these actors play on screen make us believe that they are similar in their real lives. But don’t be fooled! Their rather sweet appearances are quite deceptive, as they are the ones who can easily drive people crazy with their mischiefs. These prankster celebrities mostly choose their bakras (the fools) from amongst their colleagues, crew and fans. Celebrities who have been bowled over by the googly of these Bollywood pranksters are biggies like Madhuri Dikshit, Alia Bhatt, Aishwarya Rai, Tusshar Kapoor, Amrita Rao and many more. 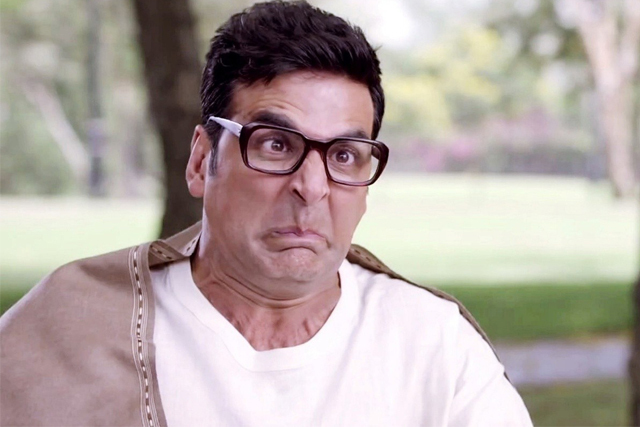 Akshay Kumar is the ultimate Bollywood prankster aka prank Khiladi. No wonder he is so perfect for the comic roles in Bollywood movies. He has done it all, right from hiding his co-actor’s mobile phone to messaging random people from their phones. This serial prankster never misses an opportunity to pull off a prank on his co-stars. Read what he did with Huma Qureshi. Akki stole her phone and sent marriage proposals to many B-town celebrities. Huma was both shocked and amused when she found out that it was actually Akshay Kumar who played a prank on her. Many B-town celebrities vouch for the fact that Abhishek Bachchan is one of the naughtiest co-stars to work with in Bollywood. He has played countless mischievous pranks on his co-actors. One of his most talked about prank is the pranks he played on his wife Aishwarya Rai Bachchan. Post the music launch of his film ‘Khelein Hum Jee Jaan se’ Abhishek played a prank on his beloved wife. He led her to the men’s washroom instead of the hotel room. When she realized what had happened, she found men staring at her, which made her bursts into laughter. Ajay Devgan’s serious look can be deceiving, but don’t be fooled. He has a notorious goofy streak in him, which he generally puts to good use. He pranks people on sets. Once, Ajay Devgan ganged up with Rohit Shetty during the shooting of Singham Returns and fooled the entire cast and crew. Together, they made the team believe that the location they were shooting at was haunted. They even made a spot boy roam around in white attire to terrify the cast and crew. Vidya Balan is probably the only actress who has been in news for pranking her co-stars and crew members on the movie sets. She once gave shock treatments to the entire crew on the sets of Kismat Konnection. Vidya replaced a regular pen with an electric one and placed it near the director’s monitor. Every time any of the crew members took the pen to write down the details of the shoot, they got a shock and Vidya laughed like crazy. 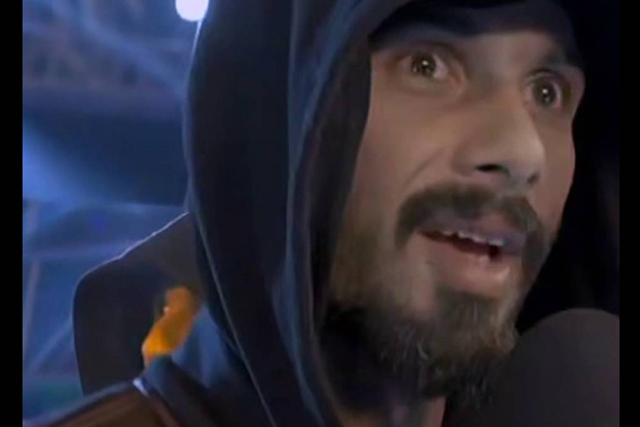 Another Bollywood Prankster, who has made it to the list is none other than Shahid Kapoor. He once pranked his co-star Amrita Rao. What he did was that he painted his face with glow make-up and scared Amrita in darkness. On another occasion, during the shoot of Kismat Konnection, he took a small bag to his cast and crew members, which made funny farting sound upon pressing. The next name on the list is Aamir Khan. Shocked? Don’t be and believe it that Mr. Perfectionist is one of the top-class prankster celebrities. He has been quite popular for the spitting prank. He literally spat in the palms of his co-stars while he pretended to read their palms. And can you imagine who his targets were as the bakras? Well, they were the gorgeous ladies of B-town, Juhi Chawla and Madhuri Dixit Nene. 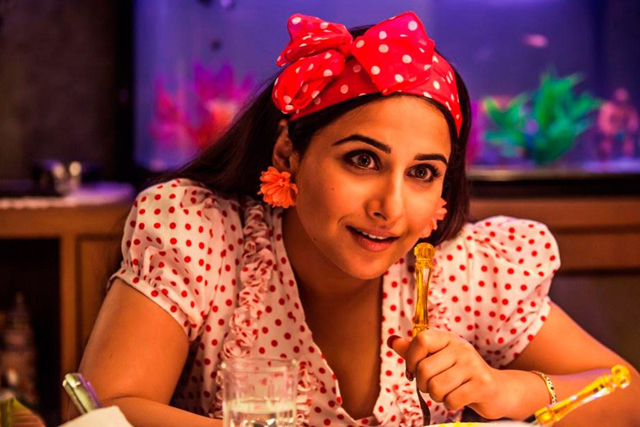 While Vidya Balan herself is a prankster, she was once made bakra by her co-star Emraan Hashmi on the sets of The Dirty Picture. Emraan pretended that he was under the influence of alcohol and he stared at Vidya Balan, who was all decked up in Silk Smitha getup. He exaggerated the trick by telling her, “You are looking very hot”. Vidya was baffled at first, but when she found everyone giggling, she realized Emraan was fooling around with her. Not many would know that Salman who is known for his Dabang roles is actually a notorious prankster in real life. Once, he teamed up with Akshay Kumar and pranked Katrina Kaif on the sets of Tees Maar Khan. He also pranked Sneha Ullal during the shoot of Lucky. Here is what happened, Mithun Chakraborty came to the shoot disguised as someone else and began fighting with Salman Khan. They exaggerated the act to an extent that Sneha Ullal got scared and began screaming for help. Next what she saw was, the duo (Salman Khan & Mithun Chakraborty) were rolling on the floor with laughter. Ranbir Kapoor is one heck of a prankster celebrities. He pulled off a prank on the sets of his movie Ye Jawaani Hai Deewani. His targets were Aditya Roy Kapur and Kalki Koechlin. 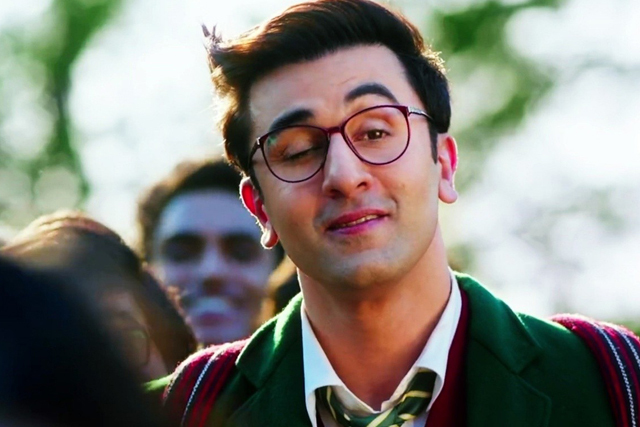 In one of the scenes, the two actors were supposed to pretend drinking from shot glasses and to have some fun Ranbir Kapoor carefully replaced ssssswater with vodka. It was only later that the two actors realized it was all Ranbir Kapoor’s act to make them bakras. 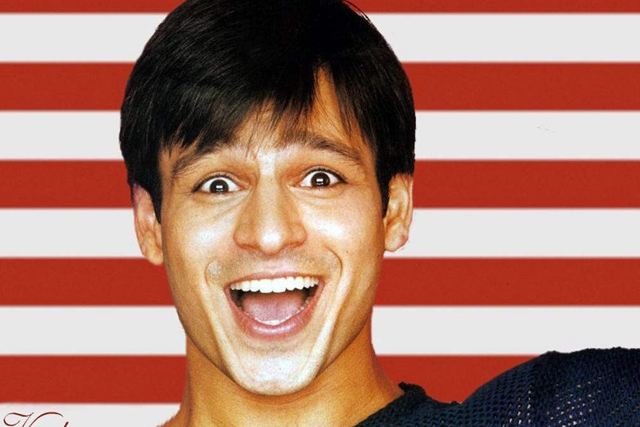 Vivek Oberoi is known to be mischievous since his childhood days. 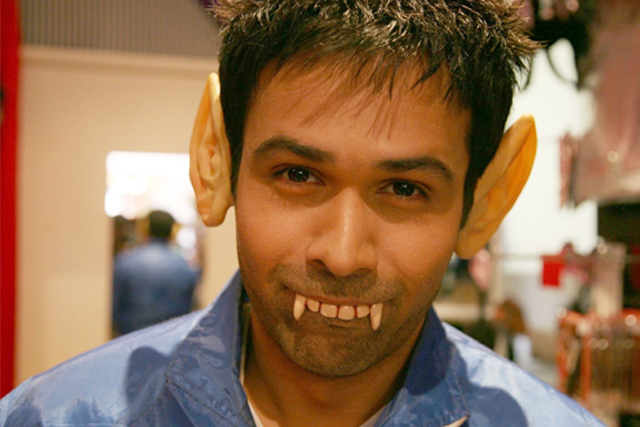 He once pranked Mallika Sherawat during the shoot of Kismet Luv Paisa Dilli. He made her believe that the peepal tree on the movie set could attract spirits. To make the prank spicier he asked his make-up man to make an Om symbol on his back to keep the evil spirits away. When Mallika saw all this happening, she got scared and went to the director to tell him about it. She eventually asked the director to change the location, after which the whole crew burst into laughter and told her that it was Vivek who made up the story to fool her. If any of the aforementioned stories makes you want to be a prankster too, try the Magic Call app. It is a superb voice changer that lets you change your voice to that of a male, female, kid, etc. And the icing on the cake is that you can make calls and talk in these voice. This app lets you make anyone a bakra easily. It is a perfect way to have fun without spending money. Enjoy! bedroom bickering about who will get to go first. here regularly. I’m somewhat sure I will be told lots of new stuff right here!